Need a brand new site or a mobile-smart refresh of your current site? How about custom functionality? We can help you bring your project to life, no matter how early or late you are in the process! All Spheres websites are built to be easily indexed by all of the major search engines but today, that’s no longer enough. Put our experienced team to work to build your traffic and sales! Looking to use social media to advertise & market your business but don’t really know how? We can help you select and effectively use the right social media channels and make them work for you! Our industrial strength, cloud-based infrastructure is optimized for reliability, performance and security. We monitor 24×7 for malware so our customer’s websites always perform at their peak! No time to keep your website content and/or your blog & social media posts updated? Our web & social media maintenance keeps your content and posts up-to-date and your online image in tip-top shape! We also provide our clients with consulting for what’s what in the online world, education on best practices, and training on how to maintain your online presence in-house. Below are examples of some of our recent design & development, and video & photographic projects we have produced for our clients. Contact Spheres today and find out how we can help your business stand out from the crowd! 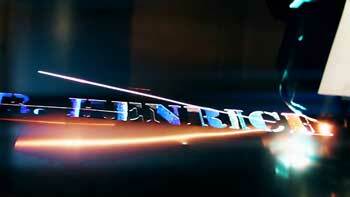 haroldhenrich.com A hip and visually exciting mobile-smart redesign. 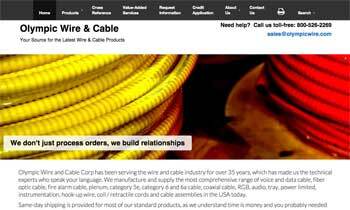 Other than the product photos in the “Our Work” section, we designed and produced everything else including the killer video opening, all other site photos and videos, and copywriting for all site sections. olympicwire.com Migrated all product data & content from old ThomasNet.com website to new, modern, mobile-smart presence. Built Spheres-built custom product database and custom data sheet info-gate capturing website sales leads directly into their Salesforce.com account. Provided all on-location and product photography. 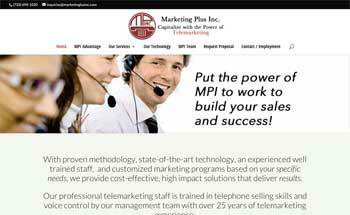 marketingplusinc.com A fresh, modern, mobile-smart redesign of their old site. We repurposed all site photos, replaced obsolete Flash header with new home page slider, copywrote inner section’s calls-to-action, and re-edited all home page copy and inner page content. 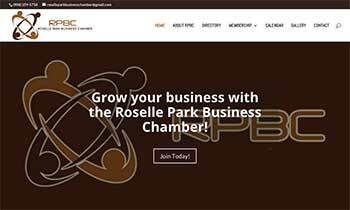 roselleparkbusinesschamber.org The RPBC asked us to design & produce a mobile-smart site to introduce one of New Jersey’s newest chambers of commerce and to present a showcase of its’ member’s wide range of products and services. your business needs to succeed. After all, isn’t that what your business deserves? Find out how Spheres can help your business reach new heights. Give us a call at (732) 339-0700, or use the contact form below and we’ll get back to you by the next business day. ©1997-2018 Spheres LLC. All rights reserved.